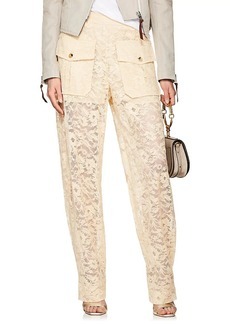 Inject a Chloé attitude to your life this season, by adding stylish and elegant designs to your wardrobe. 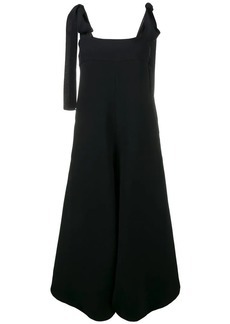 You will feel feminine and ‘très-chic’ by wearing a signature piece from the new collection, as it is as sleek as it is sophisticated. 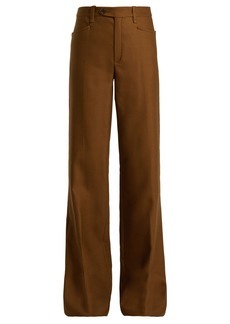 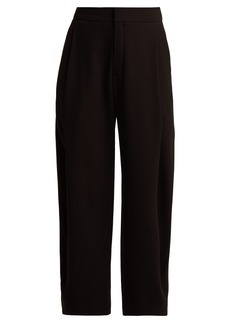 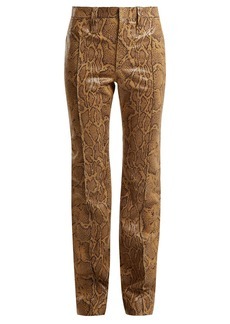 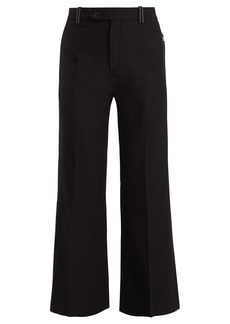 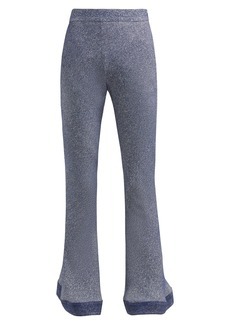 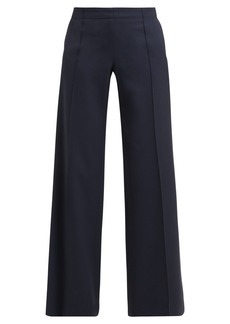 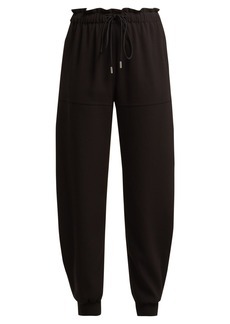 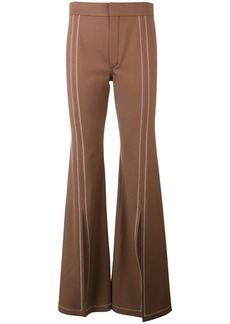 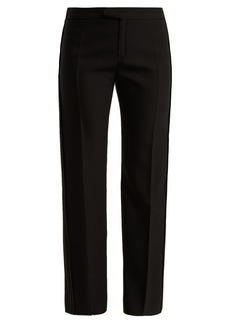 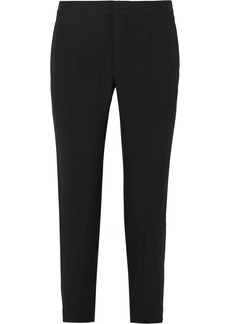 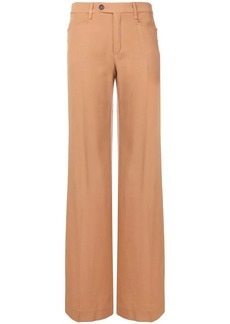 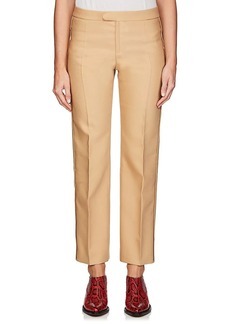 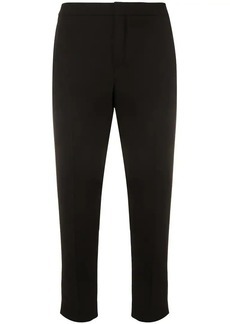 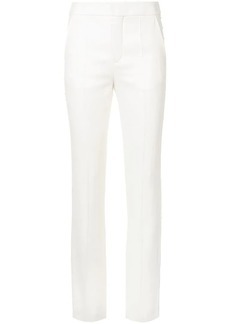 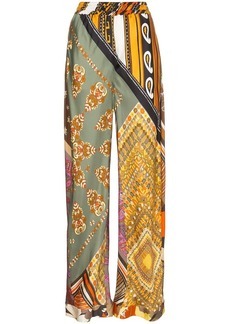 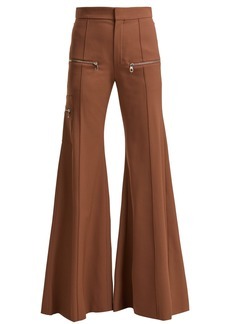 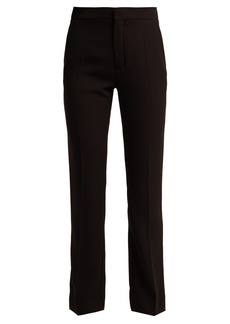 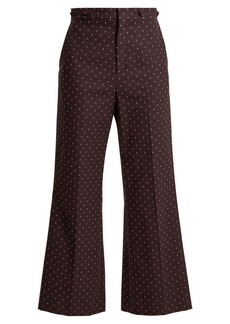 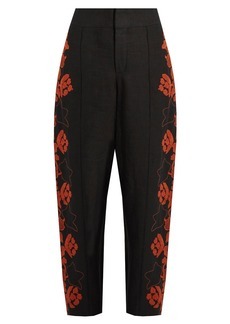 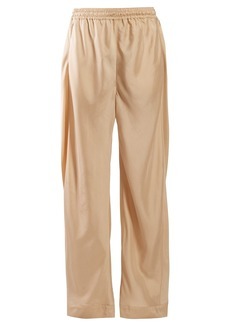 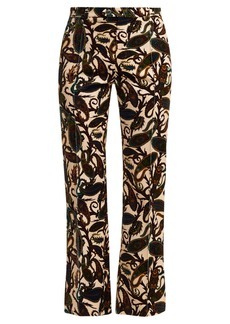 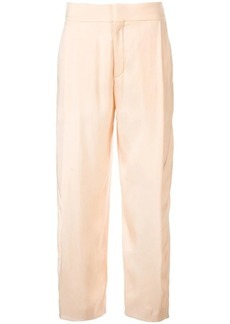 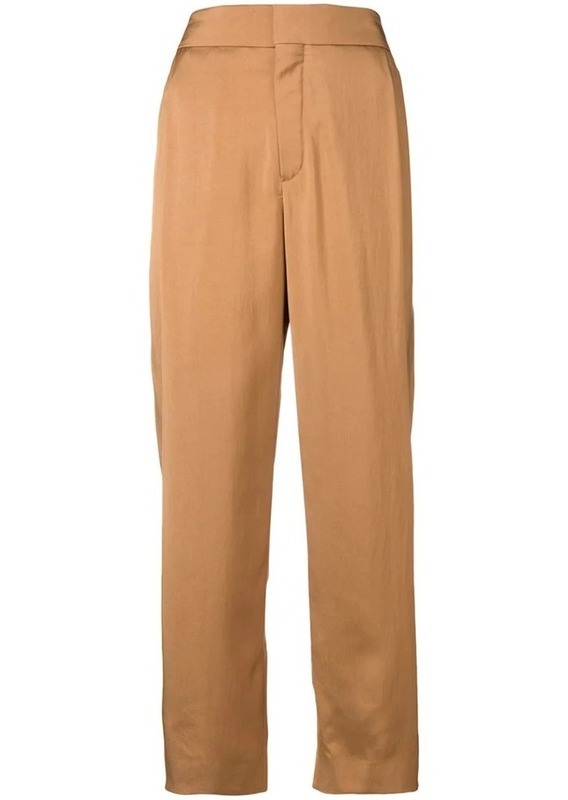 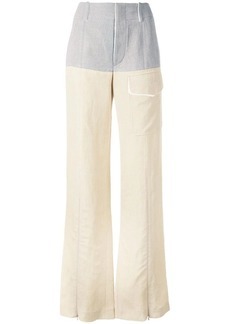 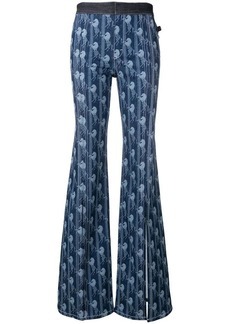 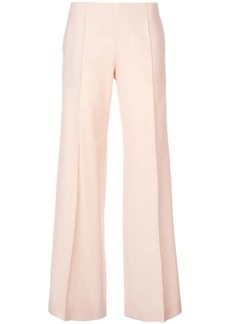 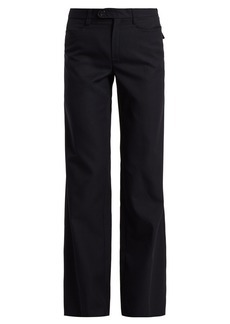 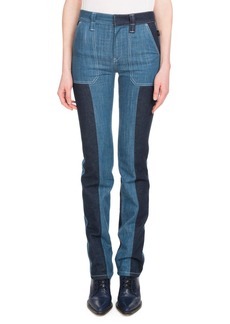 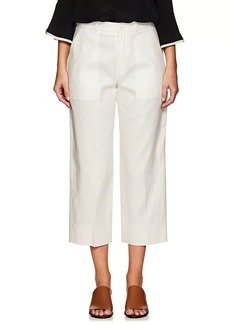 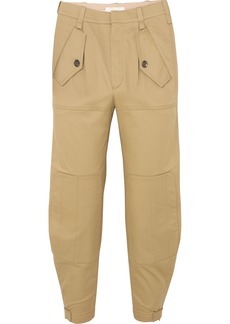 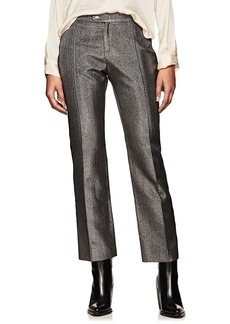 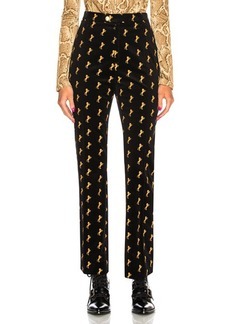 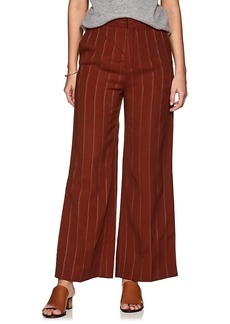 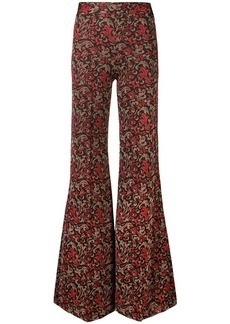 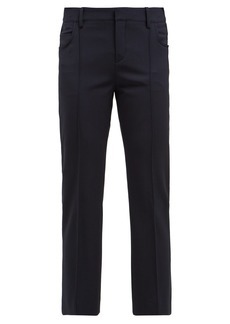 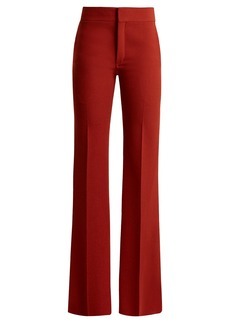 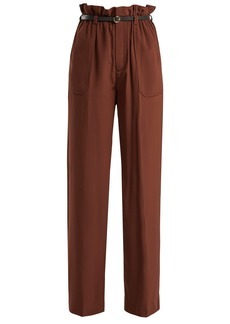 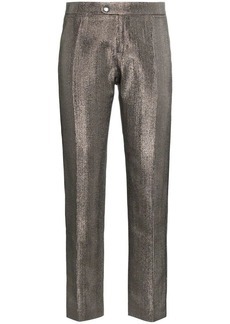 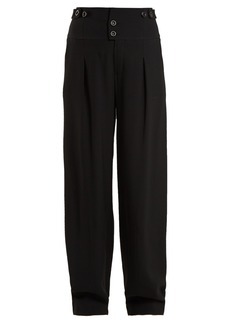 These Pottery brown silk-blend high-waisted trousers from Chloé feature a concealed front fastening, side pockets, rear welt pockets, a loose fit and a cropped length.